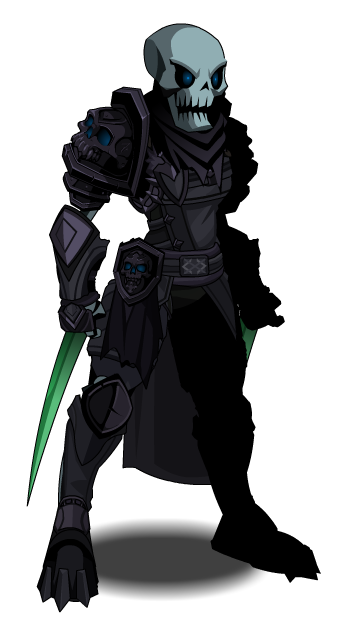 Description: After Laken's vow to end the Undead Legion, many Seraphic Paladins saw the threat he posed and defected to Dage's side. You can still see the remnants of their Seraphic robes underneath the armor. 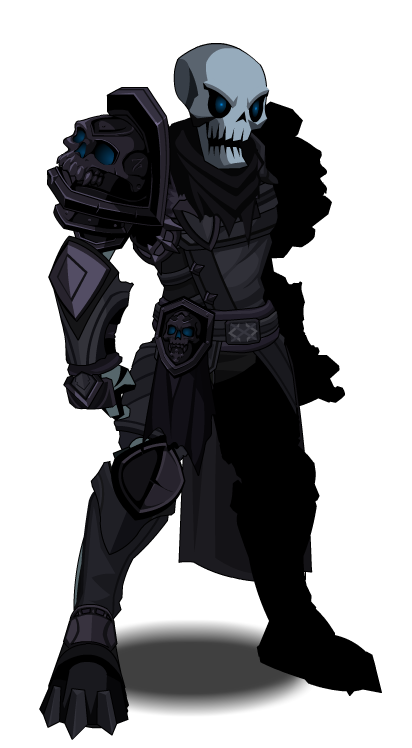 Note: Also see Undead Seraphic General.